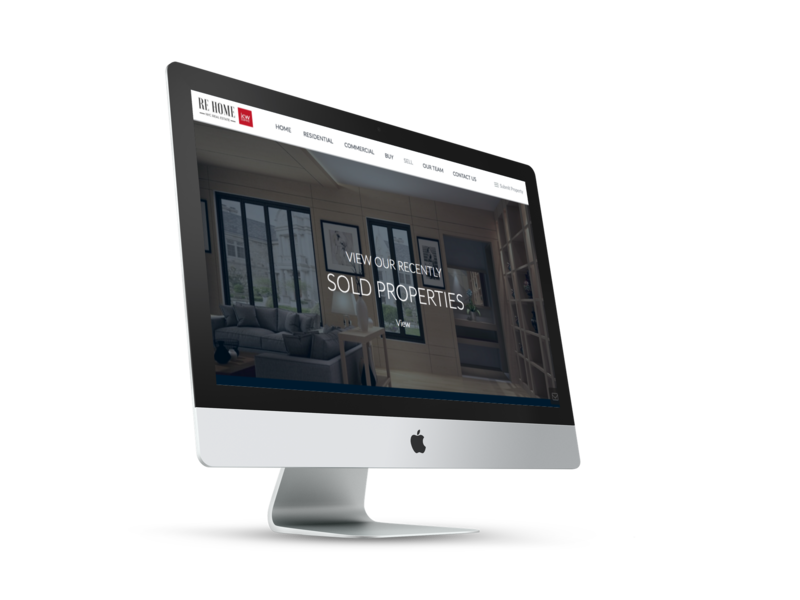 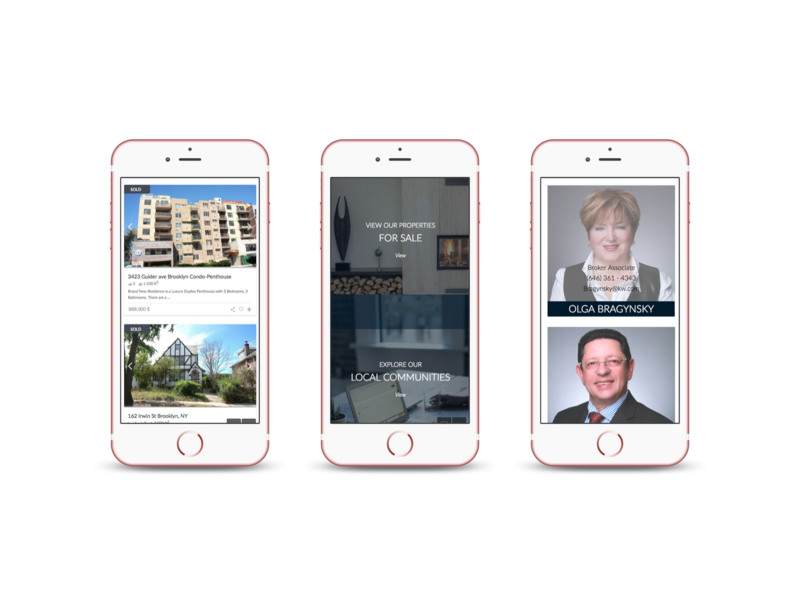 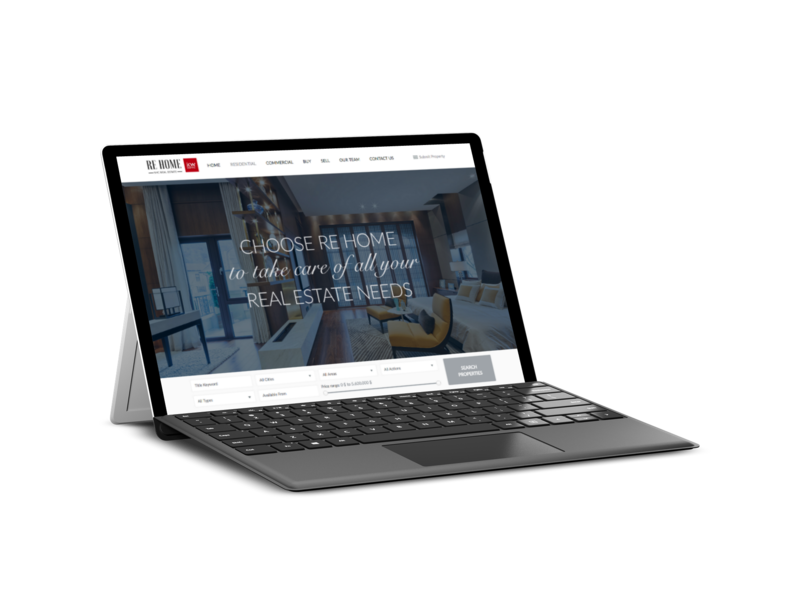 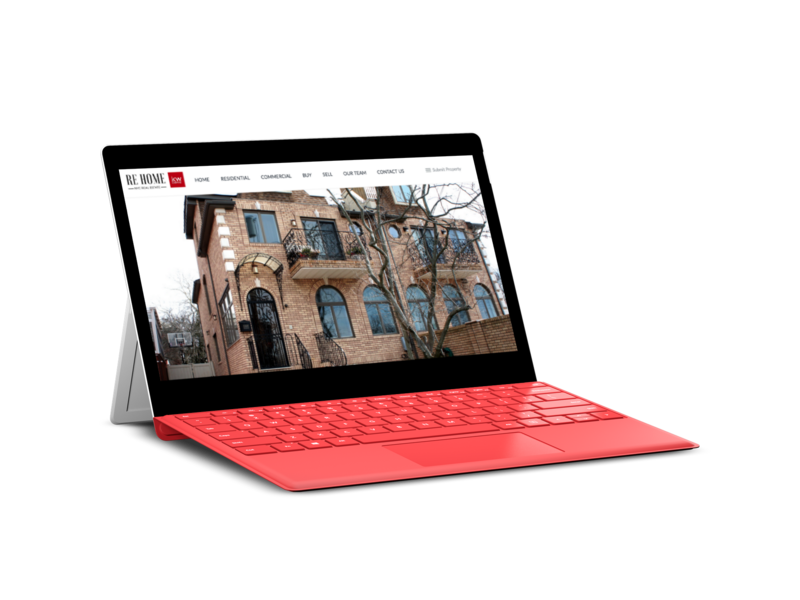 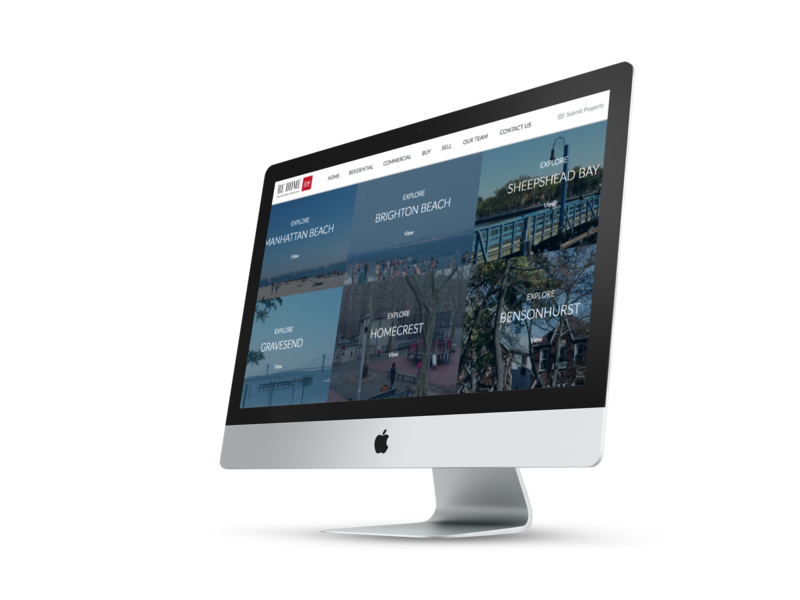 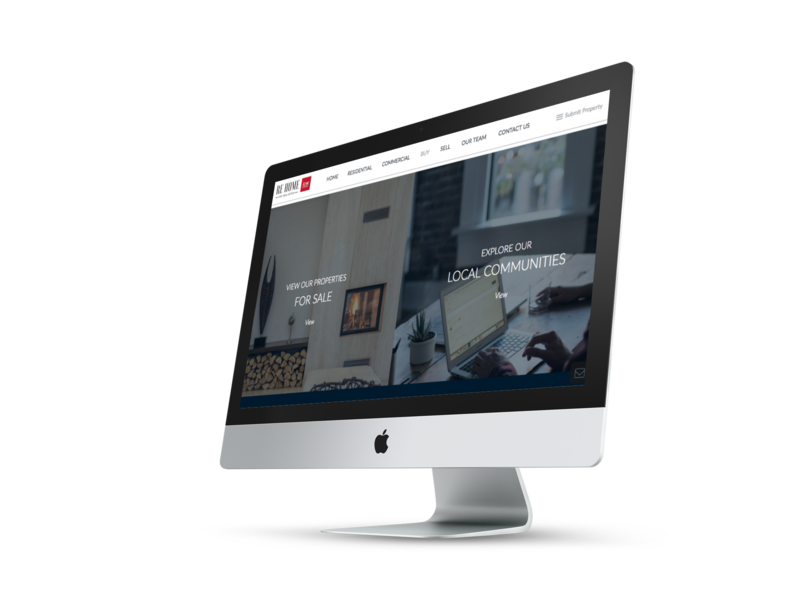 We designed a modern, professional, & user friendly website for a real estate brokerage to showcase their for sale and sold listings as well as give the ability to search for listings on the website directly from the Multiple Listings Service (MLS). 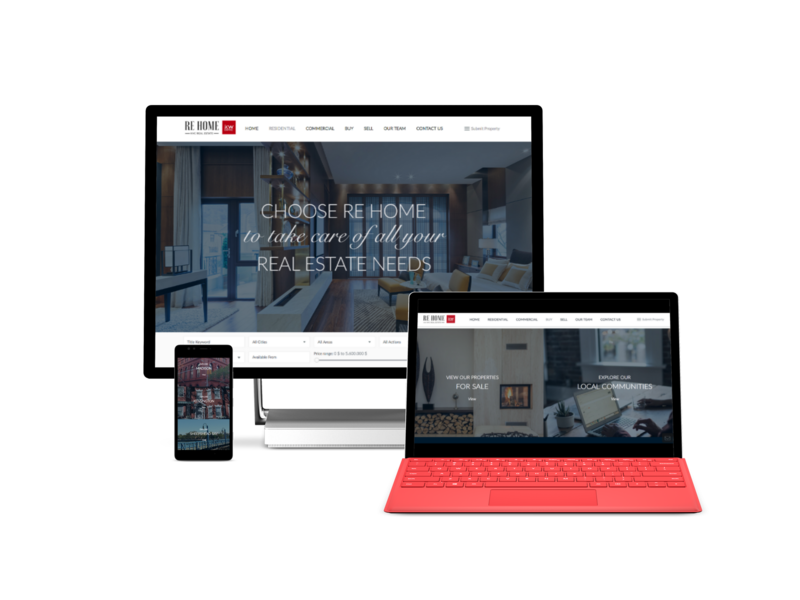 RE Home NY was looking for an online solution to showcase their new and just sold real estate listings. 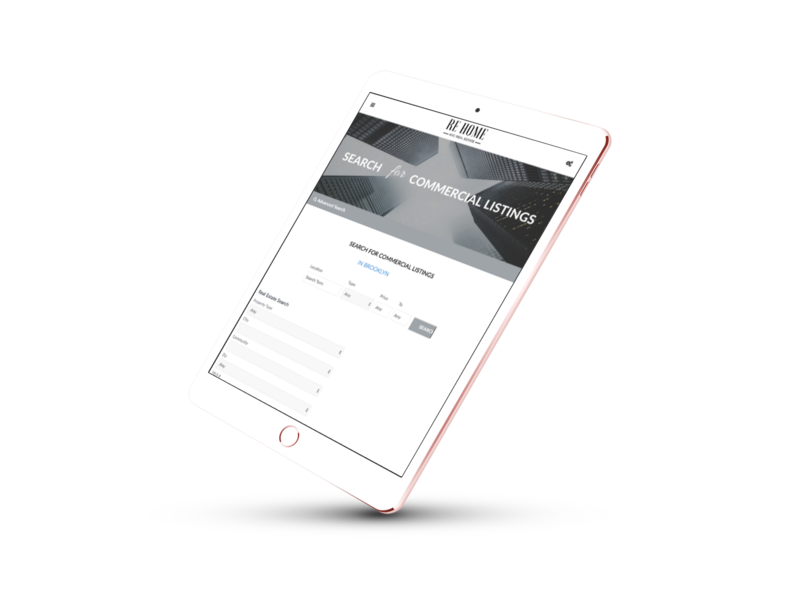 They were looking to connect to a broader audience online as well as to connect their website to Multiple Listings Service (MLS) account. 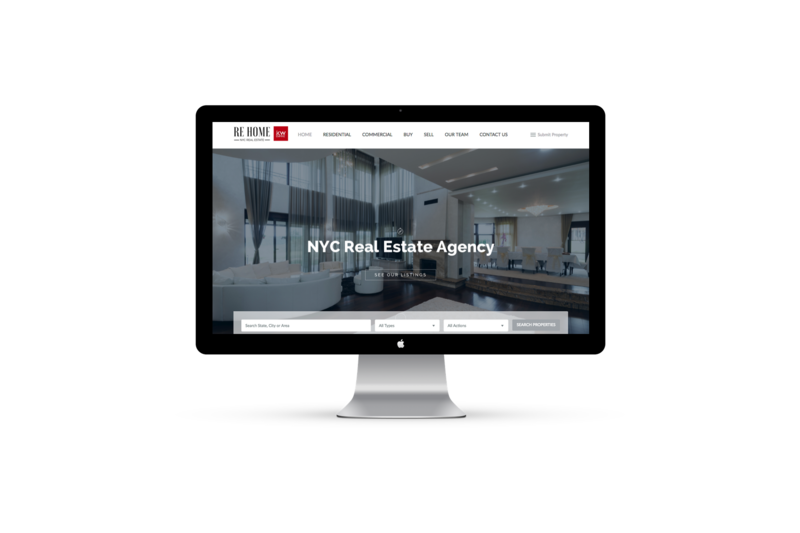 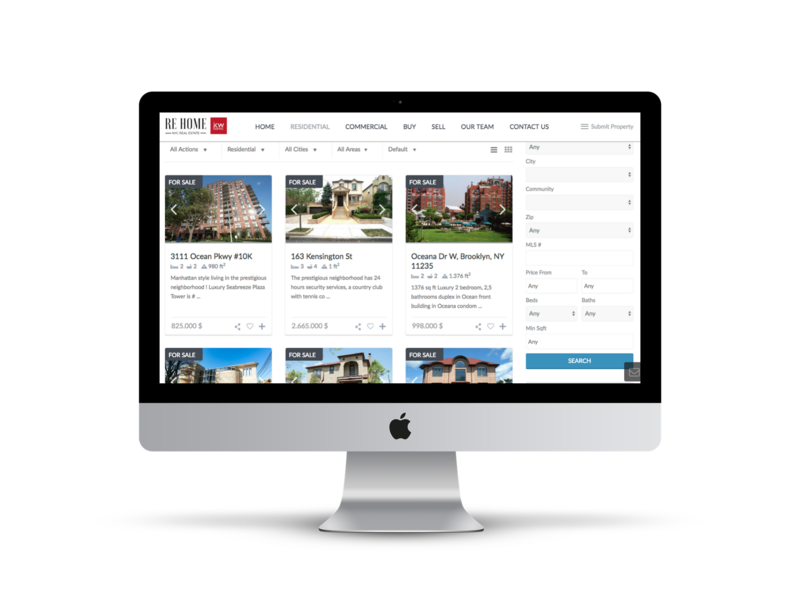 We worked with RE Home NY’s requirements to design a user-friendly website using WordPress platform that is easy to use for both, their potential clients looking for properties on their website and for the brokers to upload, update, and maintain a current list of for sale and sold properties. 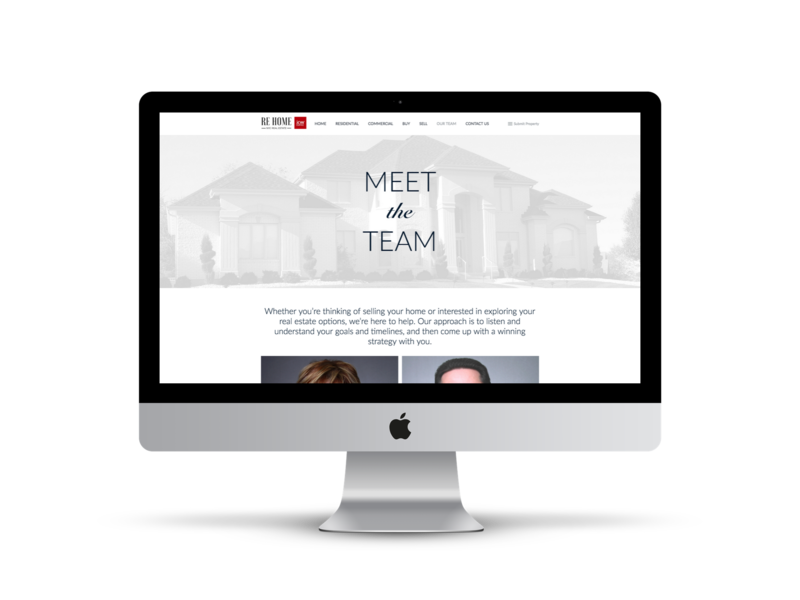 WHAT CAN I HELP YOU DESIGN?